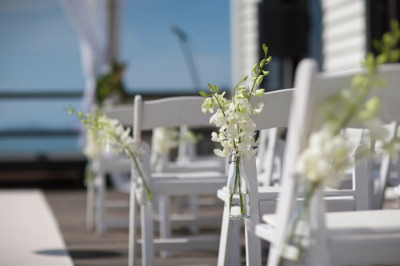 Talk to us today about your tropical, destination wedding in Port Douglas. If you don't have dropbox, we advise you to create an account, as we like to share plenty of photos with our clients! If yes, what is your email used for your dropbox? Your request has been sent and will be processed within 30 minutes.